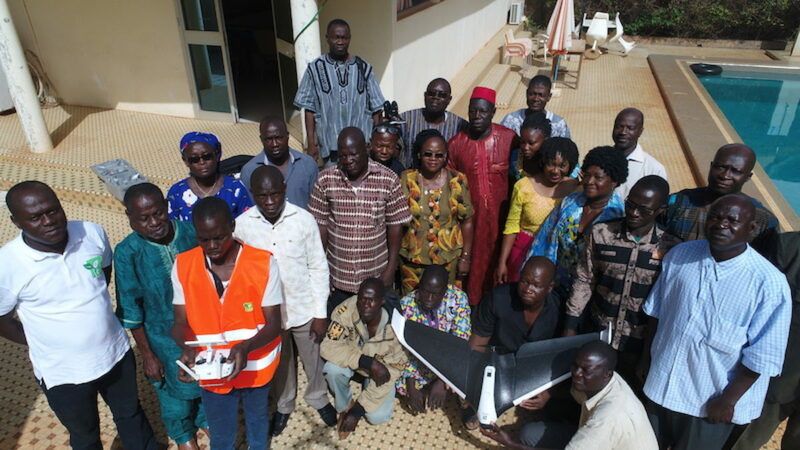 Like all of our knowledge hubs across the globe, the newly launched Burkina Faso Flying Labs believes in the power of robotics for social good. Drones, for once, can be a turning point for a country that relies on agriculture and yet struggles to be self-sufficient in food production. One of the main obstacles facing the team is that this technology, besides not being regulated at a national level, is not properly communicated and understood by everyone, and more importantly, it is not made accessible to the right people who can change the conversation. Bring the technology to those who cannot afford it but to whom it can be beneficial in order to make a difference in their communities, with the support of local authorities. Collecting drone data from sample farms – a project now on its second phase, targeting specific farms over a 3-week period in connection with the surrounding communities. 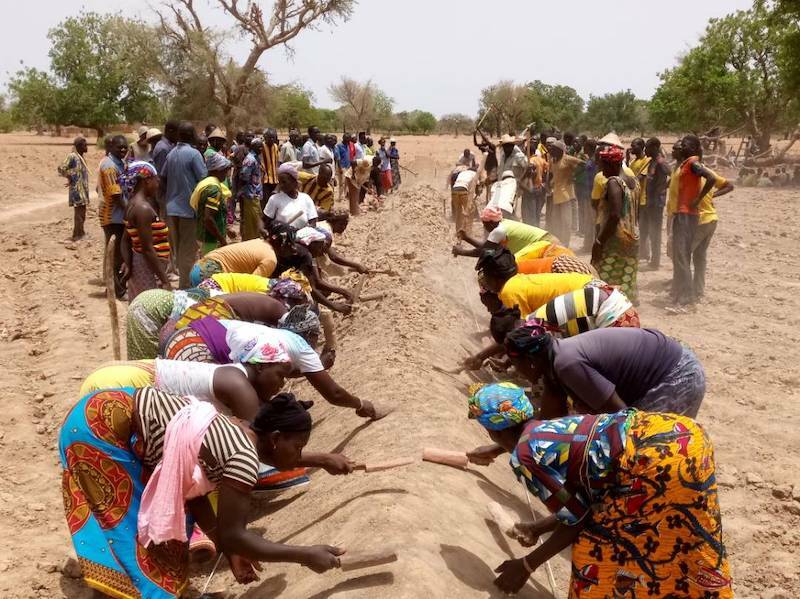 In the next months, Burkina Faso Flying Labs will be engaged in an intensive 2-month awareness campaign around the benefit of drone technology for agriculture, targeting agricultural and farming associations and featuring real use cases from data collected to date. In addition, the team will run training sessions to educate on the responsible use of drones, the workflow of drone data processing, followed by an on-site practical training, with the purpose of better understanding local and pressing needs and current challenges. Please join us in welcoming Burkina Faso Flying Labs to our network and watch this space for more news and updates.